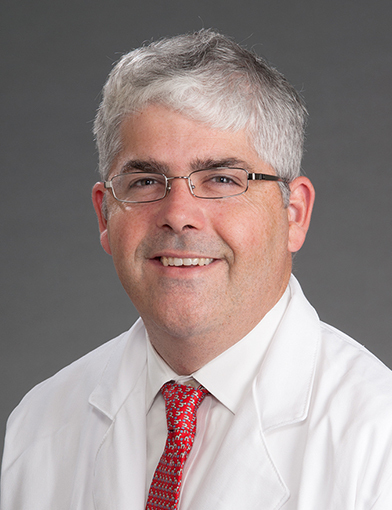 The Clinical Cardiac Electrophysiology Fellowship program at Wake Forest School of Medicine offers a comprehensive training program to fellows who have completed a cardiovascular diseases fellowship. The fellowship provides extensive experience in all areas of electrophysiology. The Clinical Cardiac Electrophysiology Fellowship program curriculum is designed to support our goal of developing world-class physicians in the field of electrophysiology. We accomplish this through the objectives that we have outlined for the Electrophysiology Labs, the Pacemaker (PM)/Implantable Cardioverter Defibrillator (ICD) lab and clinic, the outpatient arrhythmia clinic, inpatient consult service and research opportunities. Fellows have exposure to a wide variety of cases in our electrophysiology (EP) laboratory. The EP staff has extensive experience with device implantation and extraction, diagnostic EP studies and ablation, and complex ablation for ventricular tachycardia and atrial fibrillation. We have an active hybrid ablation program and are involved in clinical studies for left atrial appendage closure devices. There are also ongoing industry-sponsored device trials and atrial fibrillation ablation trials. The Clinical Cardiac Electrophysiology Fellowship program offers a balanced curriculum training fellows to become leaders within their field of study. A variety of research opportunities are available for fellows of the Clinical Cardiac Electrophysiology Fellowship program.